When was the last time you said you were beautiful? 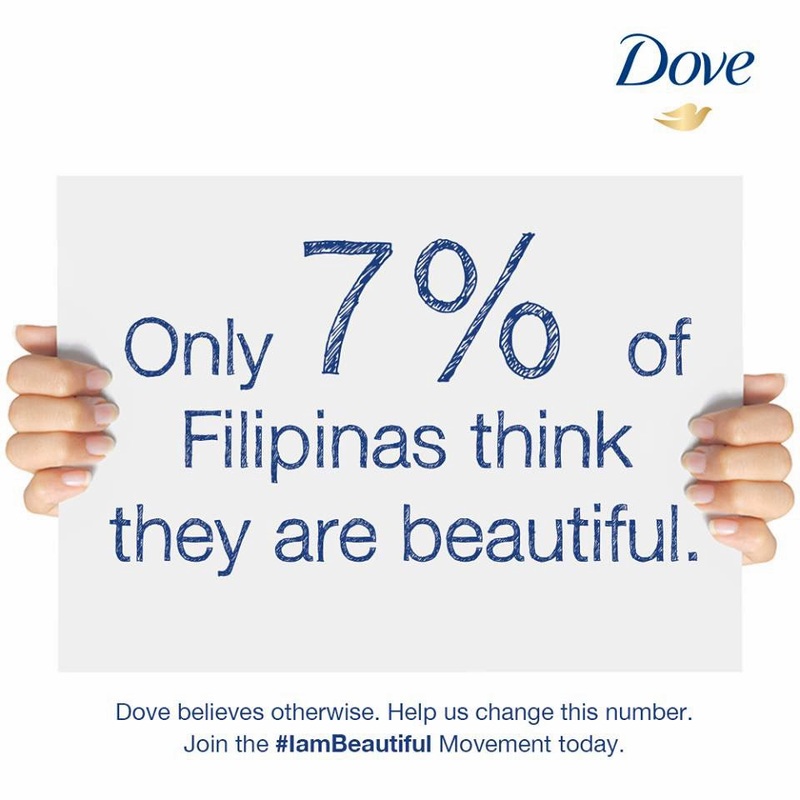 Dove commissioned a study that revealed that only 7% of Filipinas describe themselves as beautiful. How silly is that? I would think there has to be a larger number that believes they're beautiful because I sure do see beautiful ladies everywhere! In this era of bespoke trends, personal blogs, and selfies, it would be quite logical to assume that Filipinas finally have a healthy sense of self—that they now acknowledge their own beauty and think of themselves as being truly beautiful. However, this recently uncovered reality suggests otherwise. Watch the video and be a part of the movement! 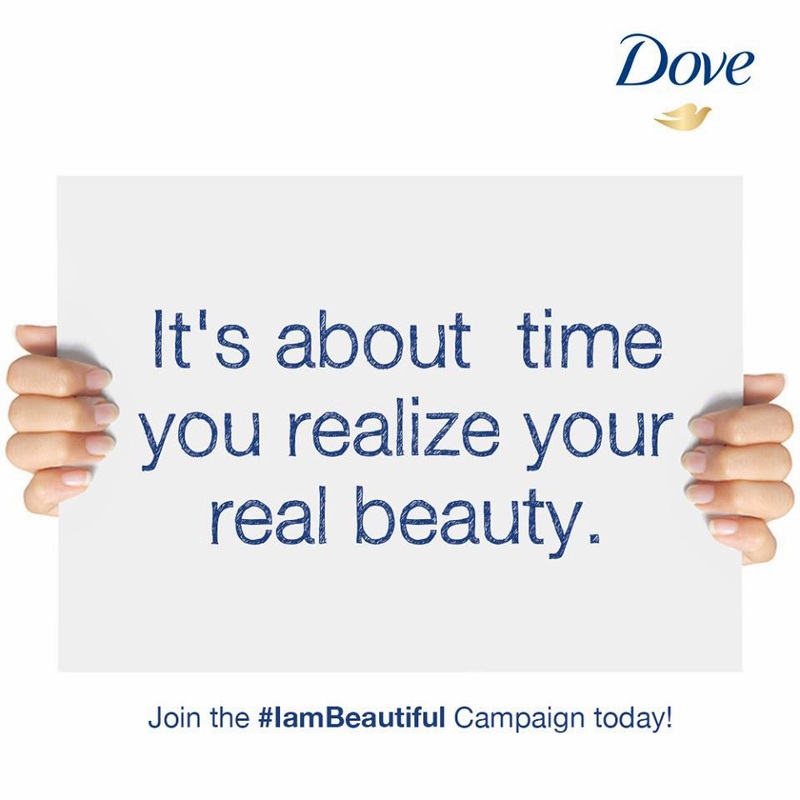 Be part of the meaningful #IAmBeautiful Movement now. Besides, isn’t it high time we see the beauty in ourselves? 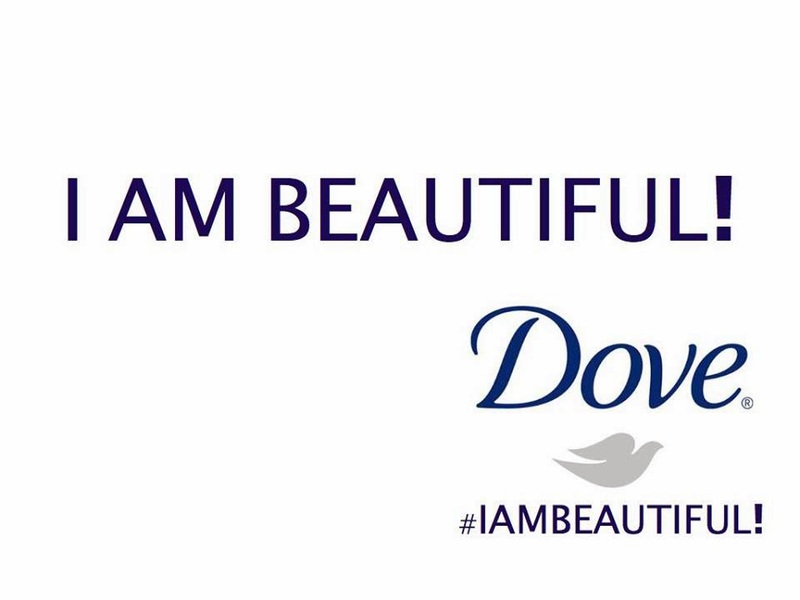 Together with Dove, let’s up that seven percent, realign our perspective, and finally change the way women see beauty. After all, the Filipina is, indeed, extremely beautiful—and yes, that includes you. 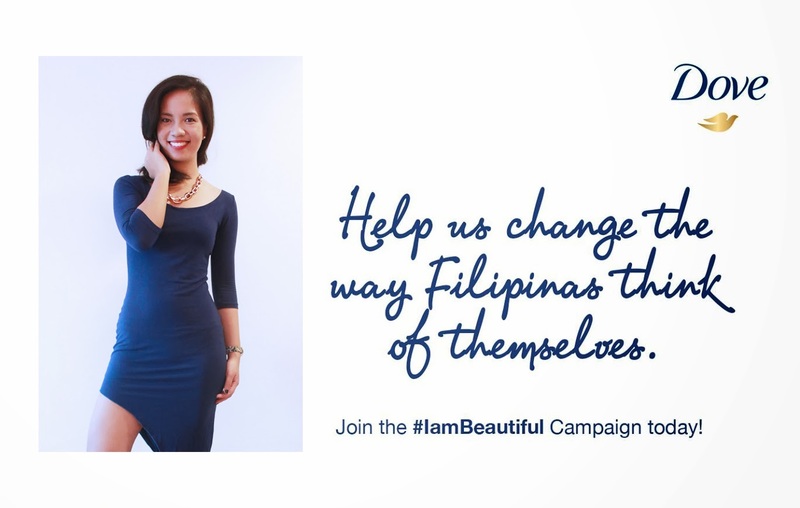 Post your photos on social media with the hashtag #IAmBeautiful.